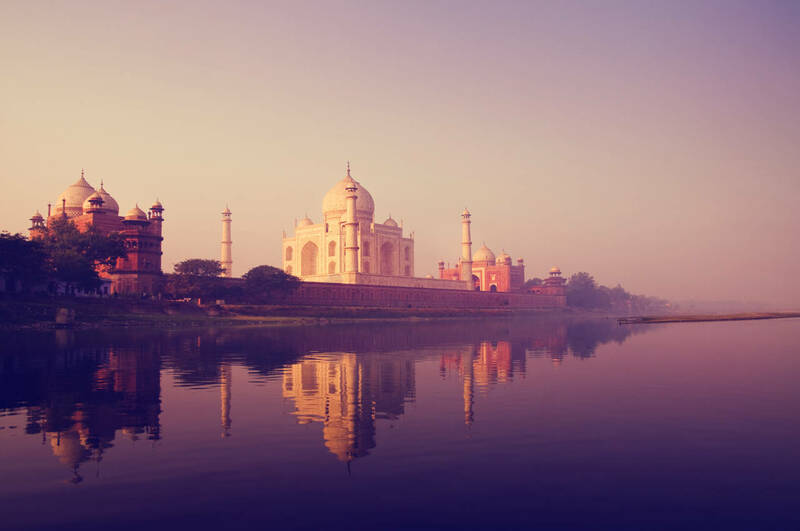 Have you ever imagined yourself flying above the wondrous Taj Mahal? 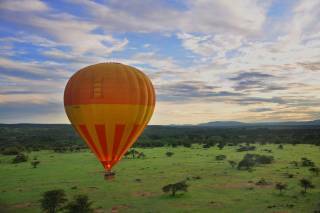 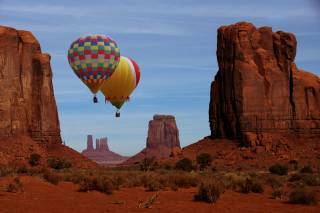 An Air Balloon Safari will make your dream come true. 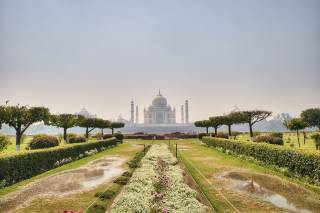 Just imagine the serpentine course of the Yamuna River, a statuette of the Taj Mahal, and a replica of the Red Fort as it passes under your balloon leaving you bedazzled and baffled... What an experience to savor in the vast Agra sky! 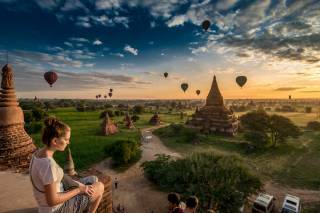 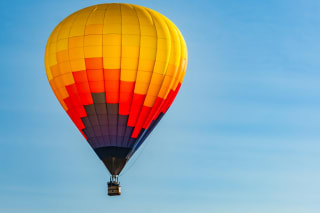 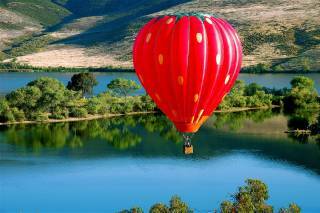 An Air Balloon Safari is a thrilling trip. 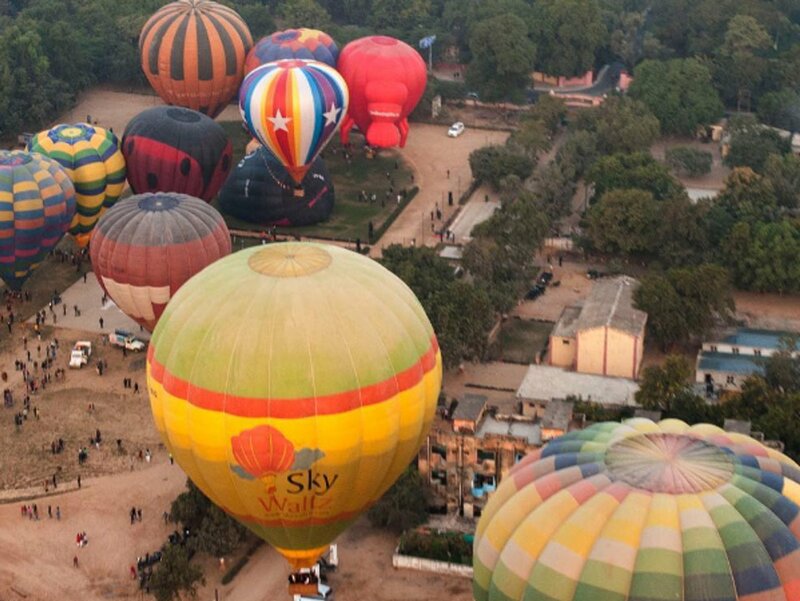 The helium balloon rises up to a height of about 250 m and you get a brilliant aerial view of all of Agra city. 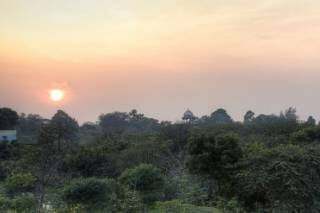 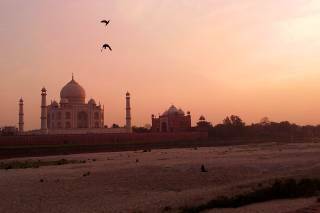 The most memorable hot air balloon flight is during sunrise, when the solar disk casts rays on the Taj. 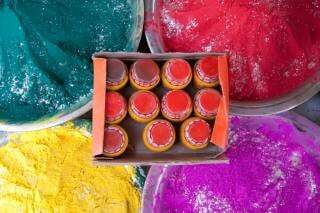 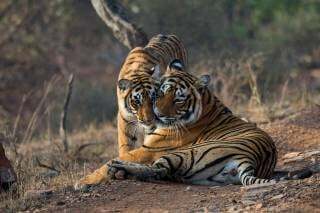 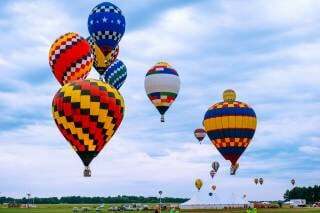 But undoubtedly Air Ballooning is unforgettable in the light of full moon which turns all of Agra magical with the shimmering Taj Mahal sitting gracefully in the center. 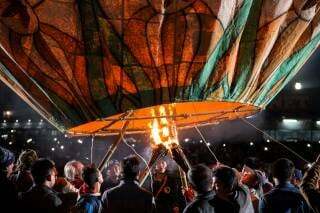 Though the best time for a balloon safari in Agra is from October to March, you can experience it any time in the year provided the sky is clear. 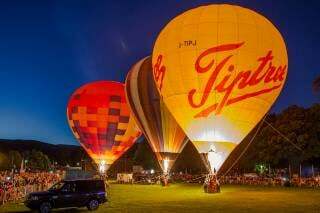 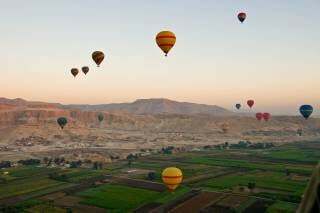 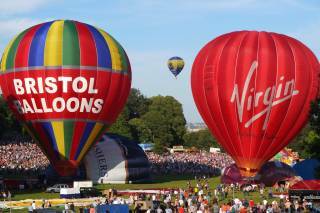 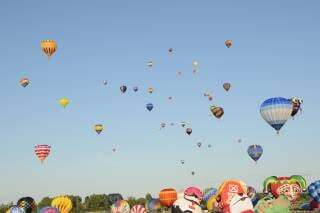 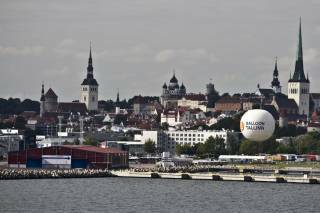 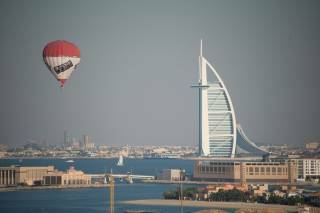 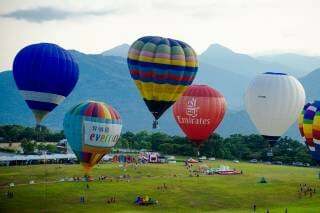 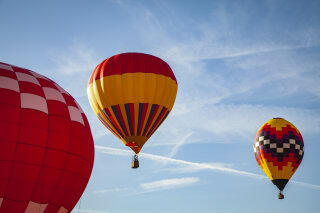 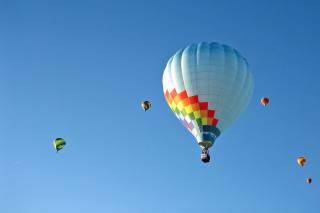 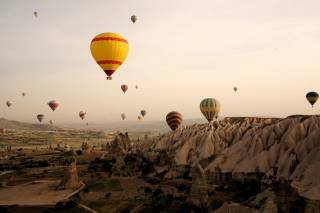 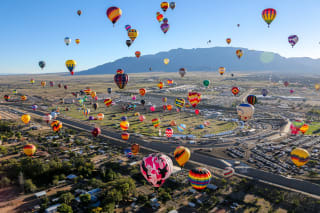 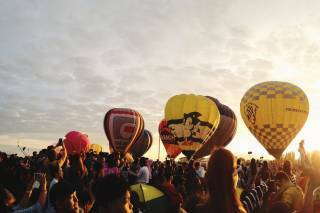 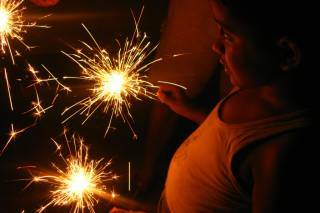 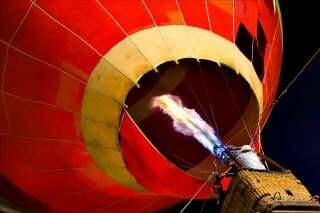 Besides, there is a ballooning festival usually taking place in late November—"Taj Balloon Festival".